The Postharvest Horticulture and Research Center Library is a specialized library of the University on postharvest of horticultural crops (fruits, vegetables, ornamentals, and medicinal as well as herbs used in fresh form). 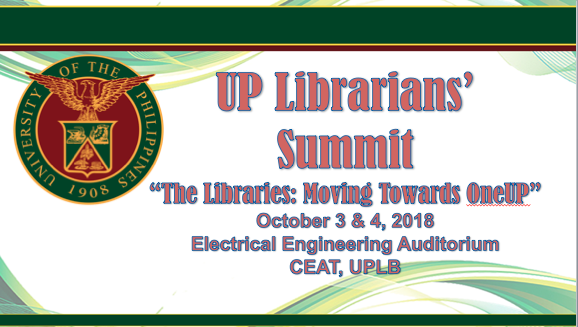 It has the largest collection of library materials on this subject matter in the Philippines and possibly among most Southeast Asian countries. It provides services and materials to support programs of instruction, research and extension, not only of its own researchers and extension officers and the faculty members of the university but also of those of other government and private institutions. 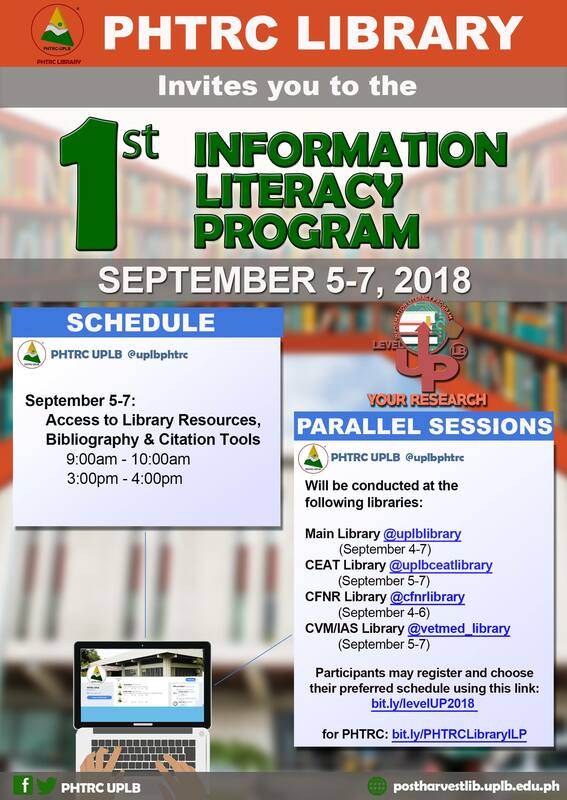 The library plays an important role in the storage and retrieval of information related to postharvest handling and storage and other cognate subjects such as production of crops of importance to the country as well as the ASEAN region. Hence, it is also a rich source of teaching materials for instruction and training on postharvest science and technologies. 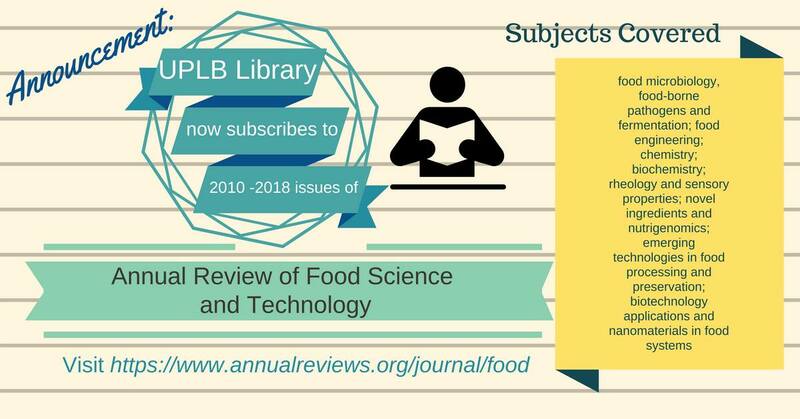 While the library has no budget allotment, it has nonetheless continued to acquire library materials through the open e-resources requests for latest reprints and books on postharvest and other related fields. It has accumulated a total of 18,646 journal articles; 4,172 books and other library materials including theses, e-books, CDs, etc.